» How Can I Prepare For General Awareness Section In SBI PO? How Can I Prepare For General Awareness Section In SBI PO? The most-awaited recruitment examination, State Bank of India (SBI) Probationary Officers, is all set take place in a couple of weeks. 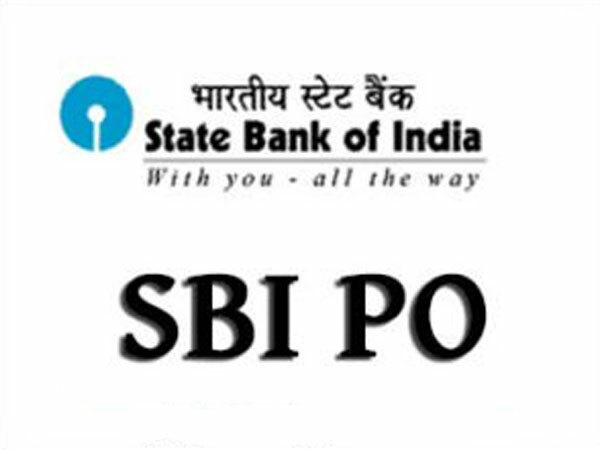 The selection process for SBI PO will be done through a three-tiered process that consists of a preliminary examination, a main examination, group exercises and an interview. According to the official sources, the preliminary examination for 2000 probationary officers is scheduled for the first week of July. After clearing the preliminary round in SBI PO, aspirants have to appear for the main examination. The selection process will be more tough from this stage onwards and aspirants should not take any chance in any section. The general awareness section is one amongst the scoring sections and consists of economy and bankings awareness as well. The duration to tackle this section is 35 minutes and one has to answer 40 questions. Through constructive preparation, one can fetch more marks in this section. Let's see the preparation tips. The general awareness section does not require special attention. It is always good to start preparing for this section by going through the current affairs topic because most of the questions will be related to it. One has to increase their awareness regarding the recent developments in every field. Apart from keeping yourself updated with the current affairs, start preparing your own notes while preparing for the general awareness section. This will be useful when you are revising. Aspirants might be wondering what's the use of solving previous years' question paper when we just spoke about the importance of recent developments. The previous years' question papers will not only make you familiar with the format of questions but will also help you understand the weightage of each topic. One can expect more than three direct questions from this section that include important dates and events. 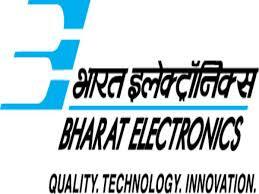 Around two months break will be there for the SBI main examination after the preliminary round; hence, it is recommended to keep separate notes about the daily happenings. The year round-up book or magazines will help you in this area. financial organisations, schemes and policies, people and banks in news, monetary policy, world economy, agreements & MoUs, committees & recommendations, summits and pacts, SEDBI NABARD, IRDA and SEBI. Though the focus is mainly on the current affairs and banking/economy awareness, the static general knowledge is also important and helps you crack the questions within a minute. One has to focus on the basic knowledge of all the subjects that include geography and polity. Focus on the countries, capitals and their currencies. In geography, give importance to the dams, rivers, wildlife sanctuaries, power stations and crops. The freedom movement is important under history. Apart from national and international organisations, also read about the books/authors and important dates/days.